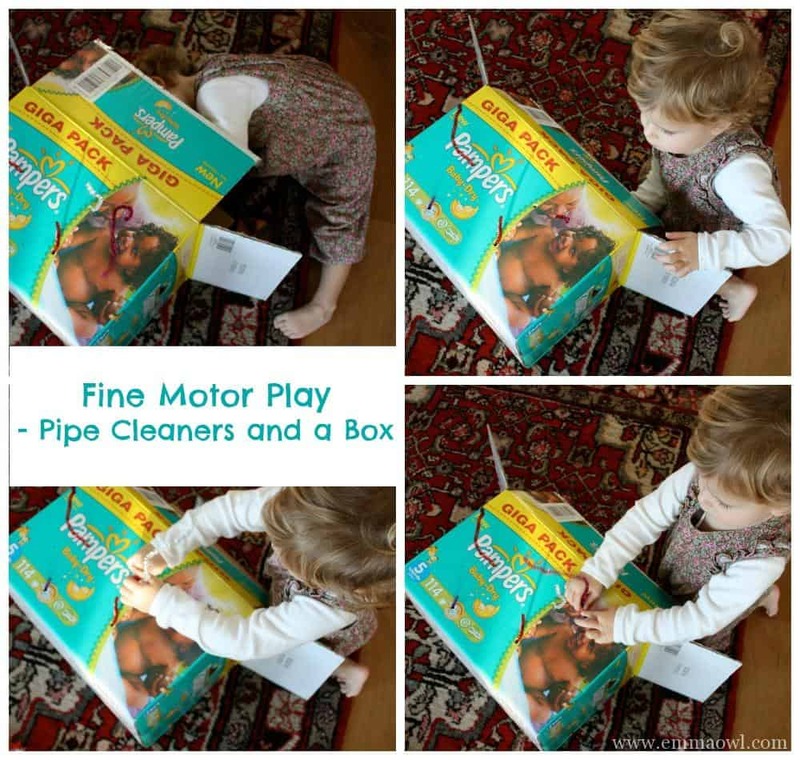 An easy to set up fine motor play Children’s activity that involves a cardboard box and pipe cleaners! Yes please! 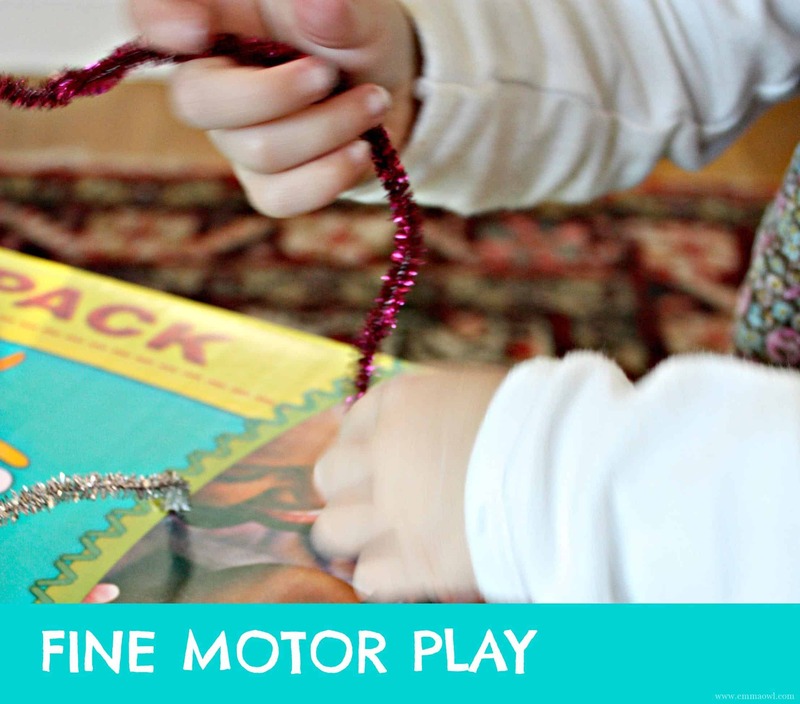 This is a great activity that involves some quiet time and concentration! 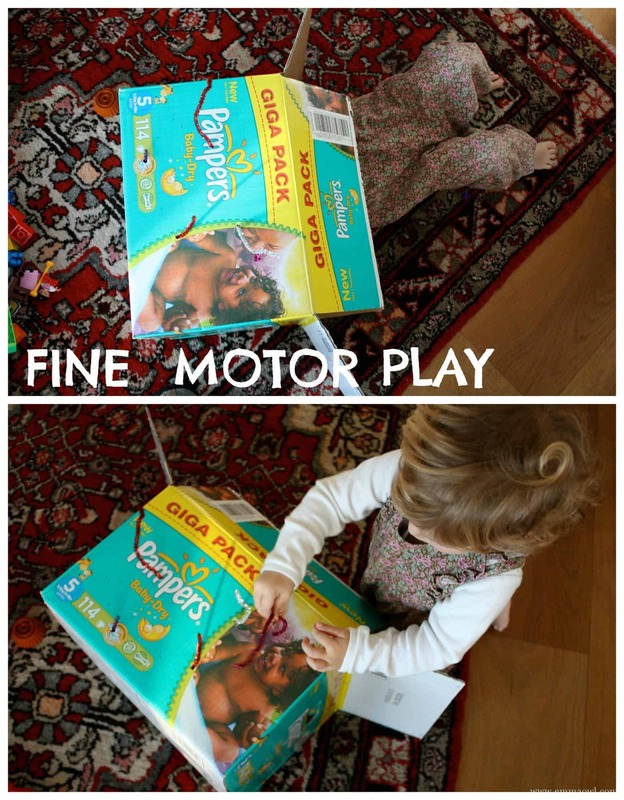 It is so easy to set up, Kids love it and it involves using small movements and muscles in the hands! Parents – punch holes into the box – I made my holes with a metal skewer and then pushed a pen through the smaller hole to make it big enough for the pipe cleaners.